Steel twin screw turbine vessel, built in 1925 by Swan, Hunter & Wigham Richardson Ltd., Newcastle (Yard No. 1206), for Great Western Railway (British Railways). Engines: SR 3-cylinder 14 ½” 23” 38”-27” turbines. May 1925: Completed and delivered to Great Western Railway (British Railways) for their Weymouth – Channel Islands service. May 25th 1925: Arrived at Guernsey on her maiden voyage then continued serving the Channel Islands. June 9th 1940: Under “Operation Cycle – The evacuations from NW France” sailed to assist in the evacuation from Valery-en-Caux. 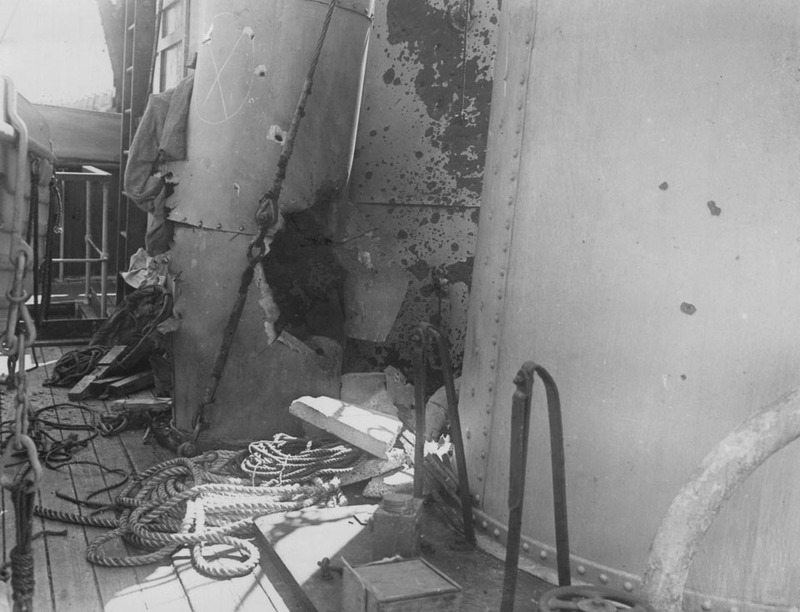 June 13th 1940: Sailed with her sister ship, ROEBUCK, where she too was subjected to heavy fire and severely damaged. 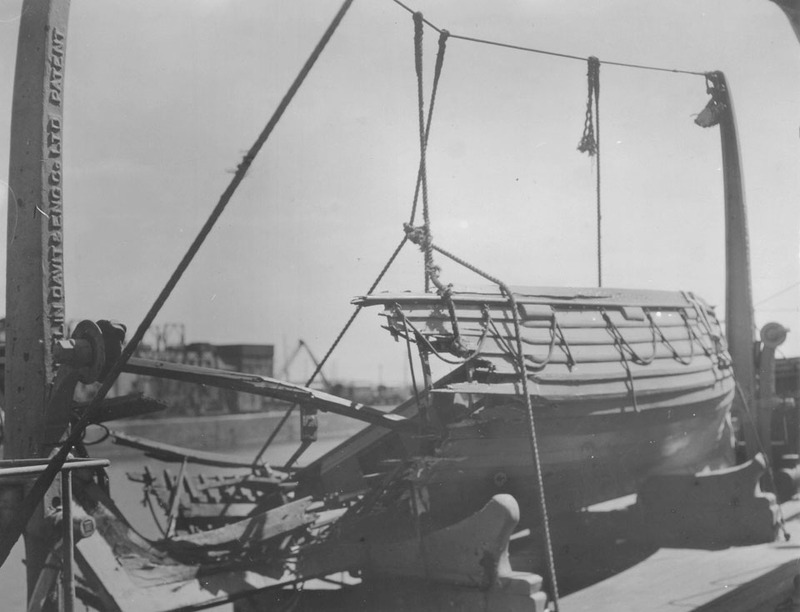 Two members of her crew were killed and her Chief Officer and a seaman were seriously wounded. She too managed to escape. June 26th 1940: Reached Penarth for repairs. October 12th 1940: Taken up by the Royal Navy. November 22nd 1940: Commissioned as the Balloon Barrage Vessel HMS SAMBUR. October 20th 1942: Renamed HMS TOREADOR. May 27th 1943: Paid off and laid up when barrage balloon unit disbanded. March 1944: Reverted to the name of SAMBUR. May 26th 1944: Sailed for the English South Coast. June 1944: She was allocated as an Accommodation Ship for temporary service at the Dungeness parking area of the Mulberry harbour “Phoenix” breakwater sections. She then served as a Store Ship. 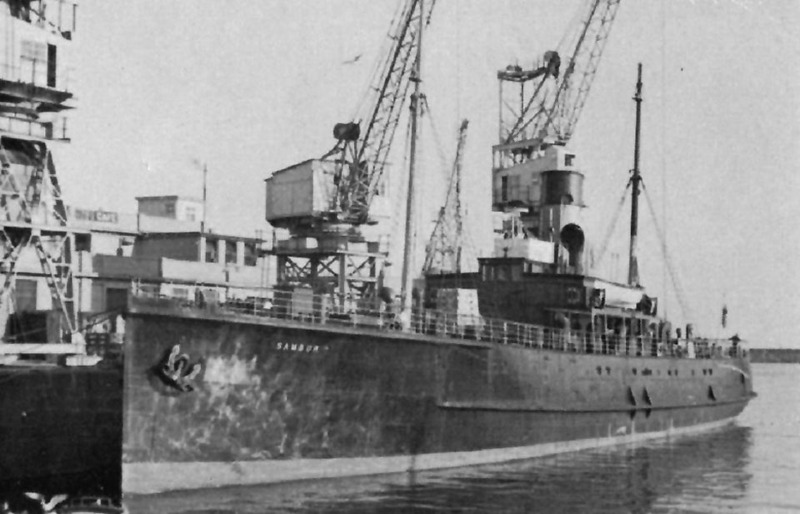 December 5th 1944: Left Southampton for Ostend, Terneuzen and Antwerp. December 13th – 22nd 1944: Remained in Antwerp. 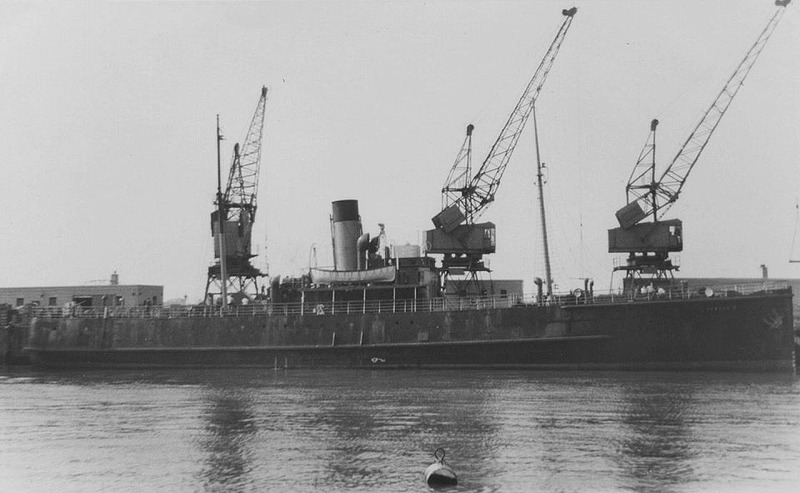 January 4th 1945: Arrived in Southampton from Calais and regularly sailed to the Scheldt. May 28th 1945: Made her final departure from Antwerp for Southampton. June 15th 1945: Arrived at Cardiff for refit. September 19th 1945: First G.W.R. 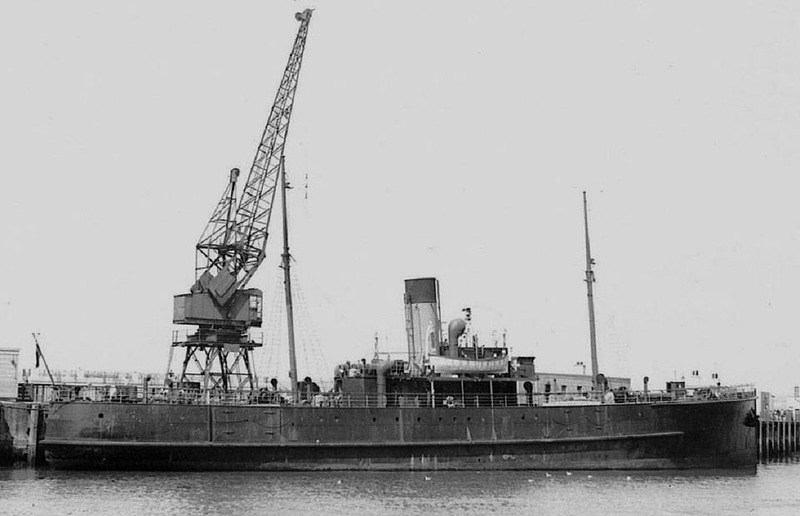 vessel to visit Jersey after the war. September 1947: Sustained damage when entering Weymouth and had to be towed to Penarth by the tug EMPIRE SANOY for repairs. 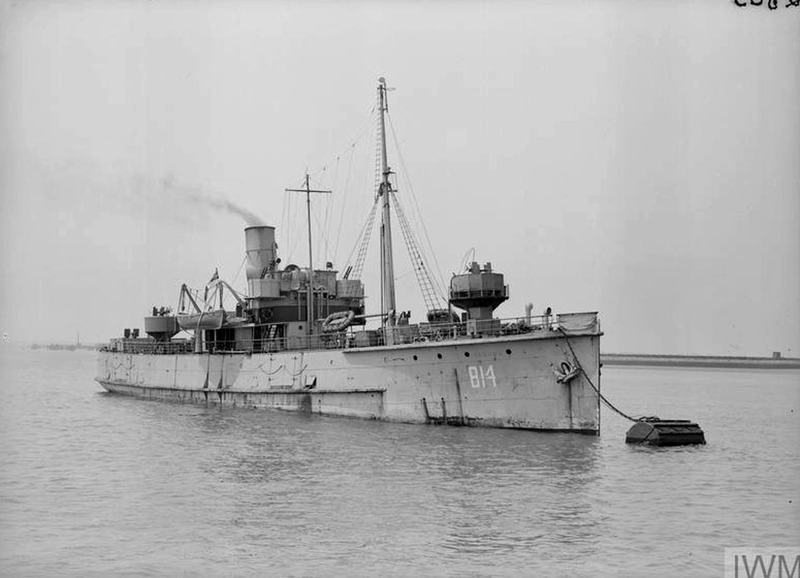 December 1947(mid): Returned to service. January 1st 1948: Acquired by the British Transport Commission. 1960 – 1963: Also called at Southampton. 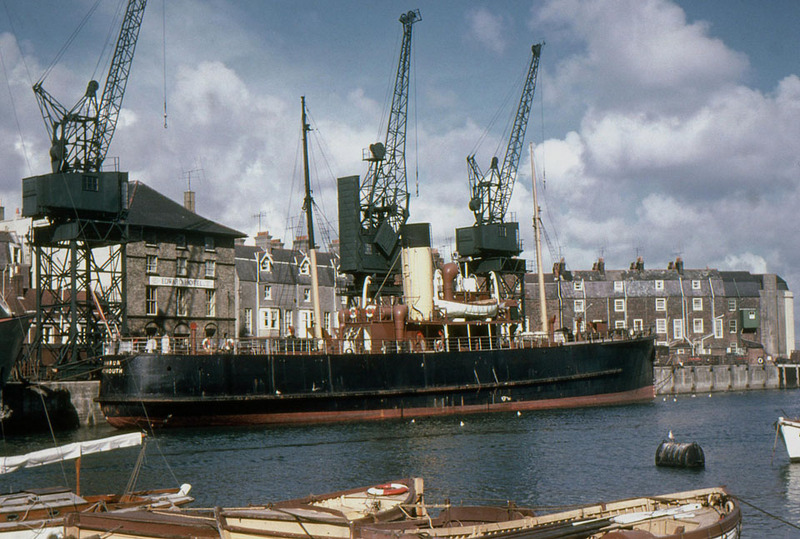 March 29th 1964: Last voyage was from Guernsey – Weymouth, thereafter being laid up in Southampton. 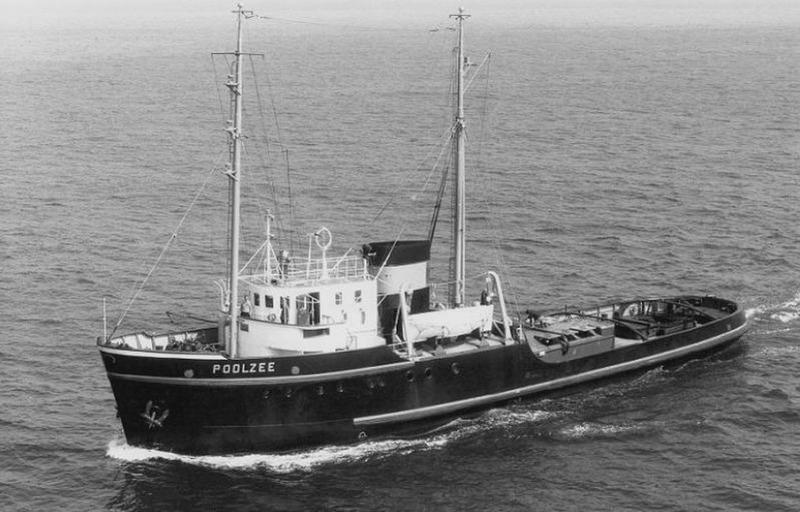 June 10th 1964: Left Southampton under tow of the tug POOLZEE, to be broken up in Holland. All information is believed to be correct and no responsibility is accepted for any errors or omissions. All items included in this article are subject to © copyright. We would like to take this opportunity of thanking: Ken Larwood and the National Railway Museum/Science & Society Picture Library for their assistance in producing this feature. till May ’63. I have often browsed the inter., looking for info. laying on the bottom of the dry dock. I may have info. of interest., which I’d be happy to contribute.